Derrius Guice will miss the 2018 season due to an ACL injury he sustained during a preseason game at the New Egland Patriots. 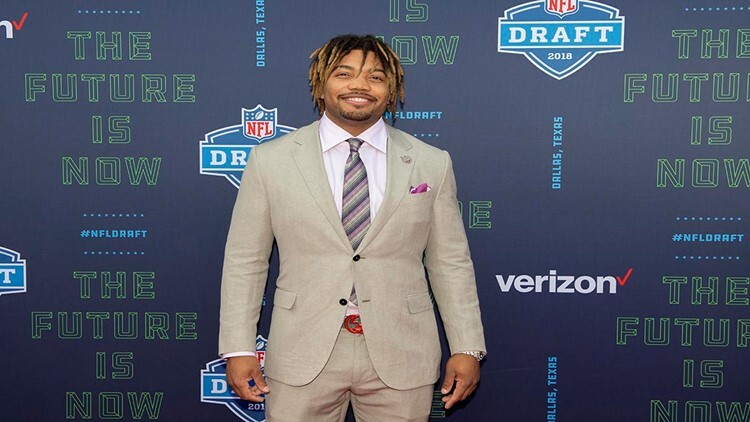 WASHINGTON - Washington Redskins' top draft pick, Derrius Guice, is going to miss the 2018 season, the organization announced Friday. Guice will miss the 2018 season due to an ACL injury he sustained during a preseason game at the New Egland Patriots. Friday, the Washington Redskins tweeted that he will make a full recovery. Guice also took to Twitter saying, "God never makes mistakes." He is not the only one who will miss this season. Tight end Manasseh Garner also suffered an ACL injury. He is also expected to make a full recovery. Both players are expected to play in 2019.